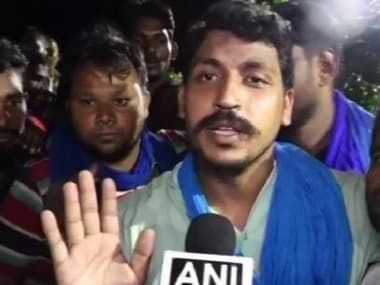 New Delhi: Bhim Army founder Chandrashekhar Azad on Wednesday alleged Samajwadi Party chief Akhilesh Yadav and his father Mulayam Singh Yadav were "agents" of the BJP, adding he will not contest from Varanasi if his candidature scuttled the Dalit movement. 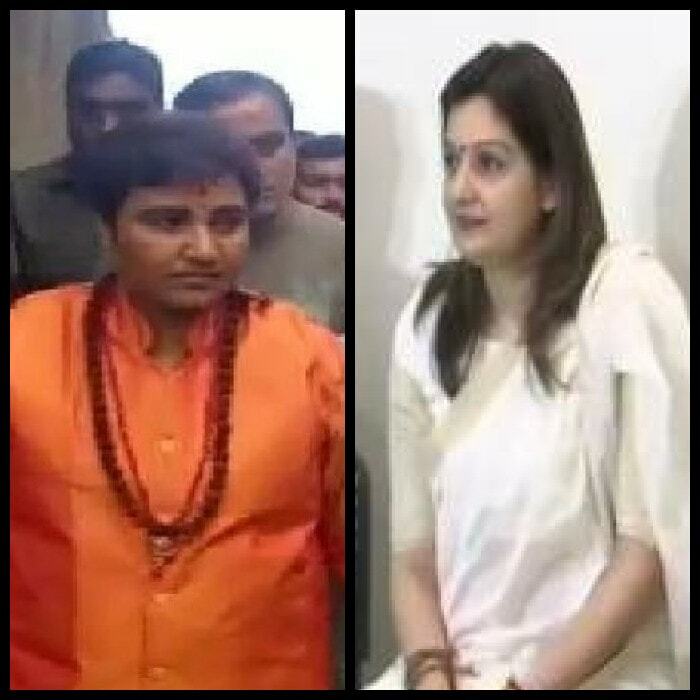 He made the remarks during a public meeting in Jaipur days after BSP chief Mayawati termed him a "BJP agent" and alleged that he was contesting from Varanasi as part of the saffron party's conspiracy to divide Dalit votes. 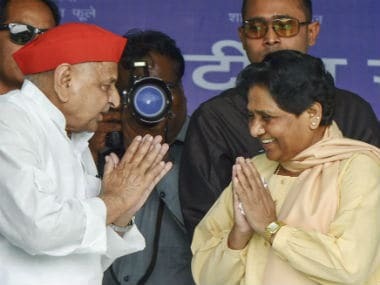 Mayawati's Bahujan Samaj Party (BSP) has entered into an alliance with SP in Uttar Pradesh to take on the BJP. 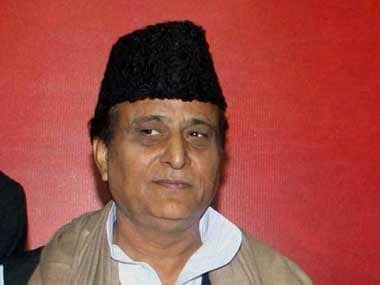 "Akhilesh Yadav gave promotion to officers who inflicted atrocities on Dalits. His father says in Parliament that he wants Modi to become prime minister again. They are agents of the BJP, not me," the Bhim Army chief said. "They call me an agent for questioning them. Yes, I am an agent of B R Ambedkar... If my own people were not in my way, I would have shown you (Akhilesh) that if we can vote you to power, we can pull you down too," he said. Chandrashekhar also claimed that Mayawati was being "misled" by Satish Chandra Mishra, her general secretary and Brahmin face of the BSP. He added that he won't contest the election in Varanasi if his candidature "strengthened" Prime Minister Narendra Modi in any way. Varanasi is the parliamentary constituency of Modi. Mayawati had on Sunday tweeted, "BJP tried hard to help Chandrashekhar join the BSP as its mole, but failed in its conspiracy. It is imperative in the national interest to dislodge autocratic, despotic anti-Dalit BJP from power. Please ensure no vote goes waste." The Bhim Party founder had announced at a rally in the national capital last month that he would contest against Modi from Varanasi and welcomed the support of all parties, including the Congress, to take on the BJP. 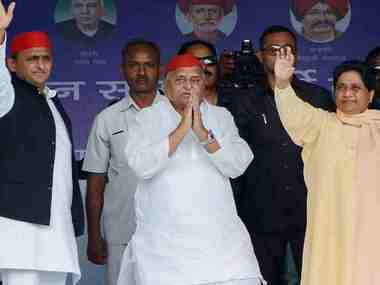 He had also sought the support of SP and BSP for his candidature, saying Dalit groups would back their alliance in other seats. The SP-BSP-RLD alliance is yet to declare its candidate against Modi in Varanasi. The Chandrashekhar-led group shot to limelight during the May 2017 clashes between Dalits and upper caste Thakurs in Saharanpur of Uttar Pradesh.